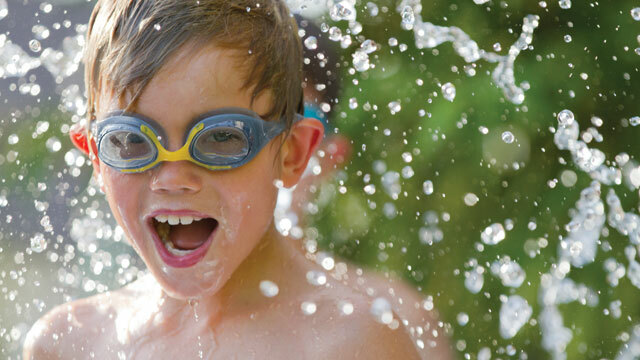 Making the most of your child’s summer. 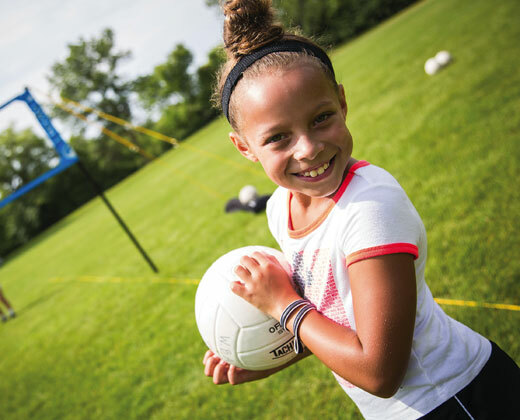 The Y is a movement that enables kids to realize their potential, provides lifelong skills and offers ways for families to have fun together. 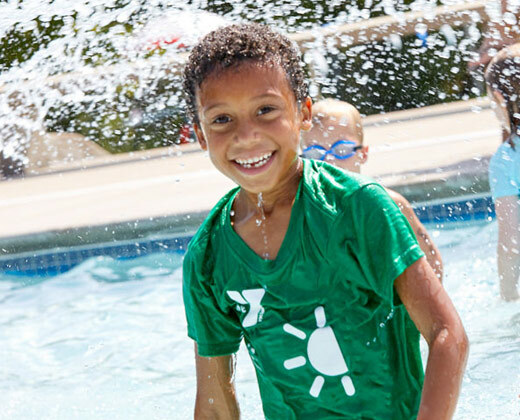 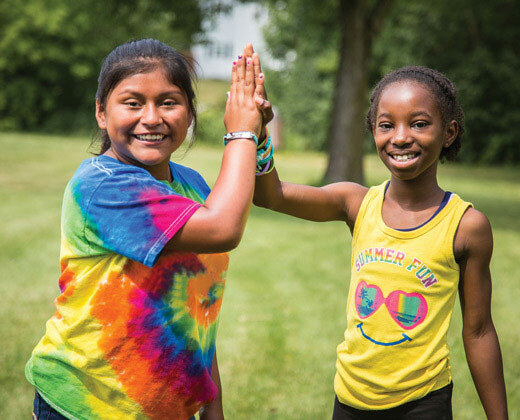 Find out what summer at the Y provides, plan your child's summer, and learn the impact a summer at the Y can have on your child. 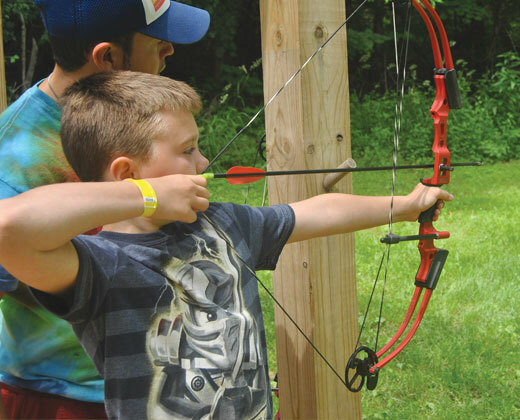 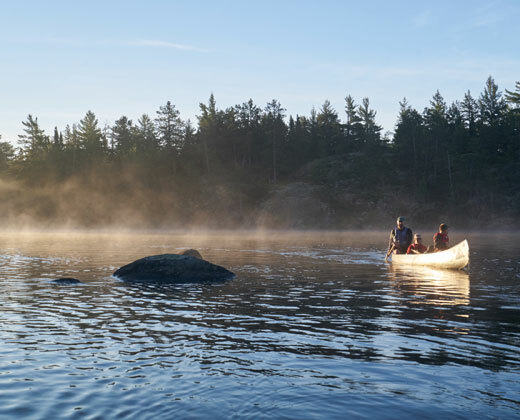 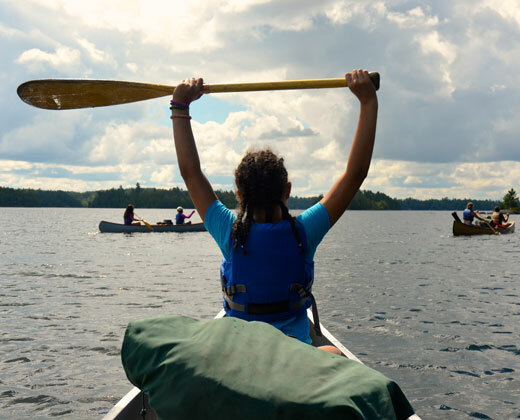 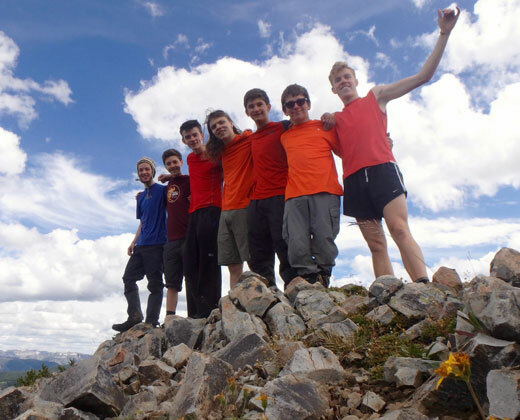 Through wilderness travel and environmental learning experiences, campers build leadership skills, gain confidence and explore extraordinary places.